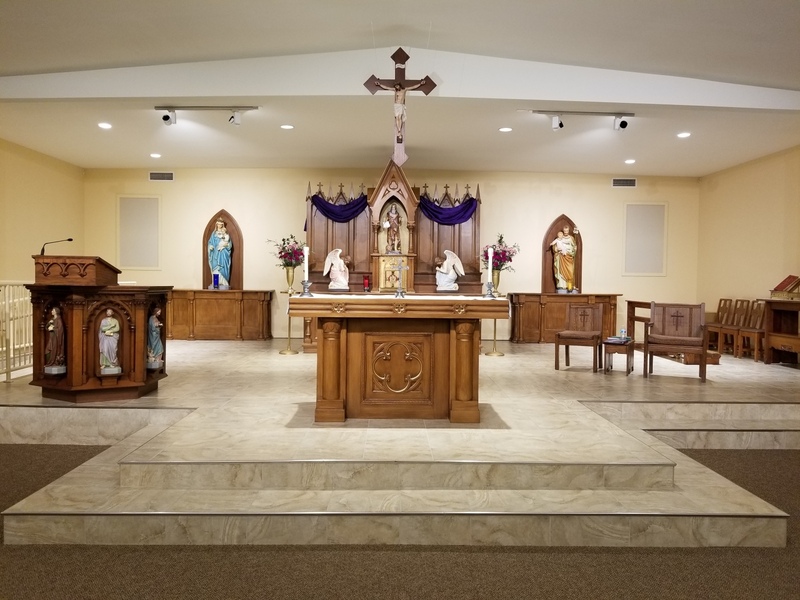 We warmly welcome all newcomers moving in to our parish! Welcome packets and registration forms are available in the back of church, you may download it below, or fill in the form below and we will mail one to you. Please stop in to the Parish Office and register in person. Thank you and Welcome!